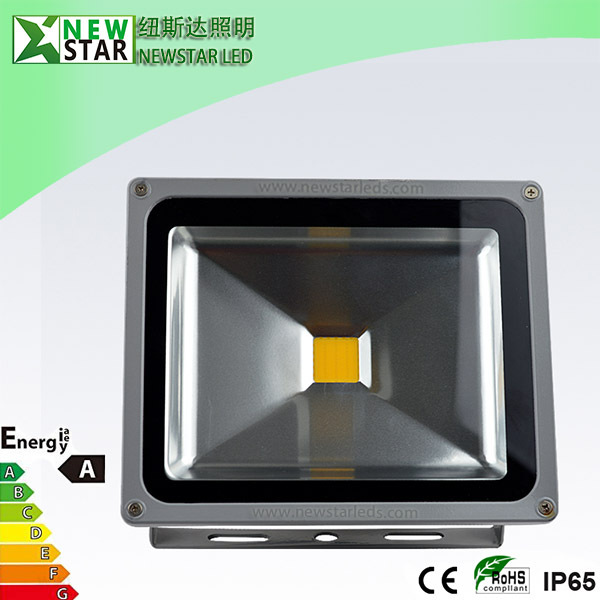 As a professional LED LED flood lamp manufacturer and trustworthy LED flood lamp supplier, Newstar offers 10W-200W LED Flood Lamps which bring outstanding energy efficient and long life. 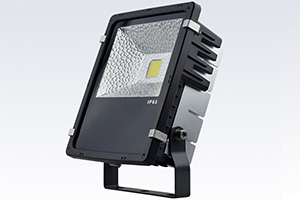 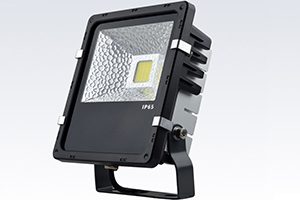 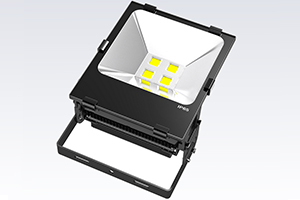 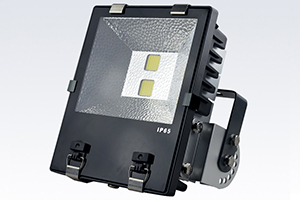 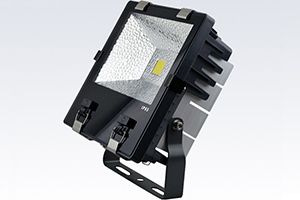 LED flood lights are totally able to replace the High pressure Sodium Lamp or Metal halide Lamp. 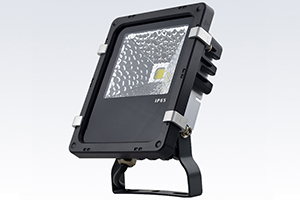 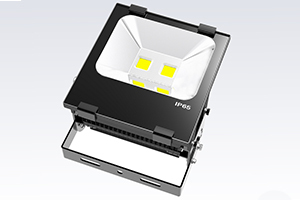 Further more, LED FLOOD light can reduce energy consumption around 70% than HPSL, and the starting time is far fast than Metal halide Lamp. 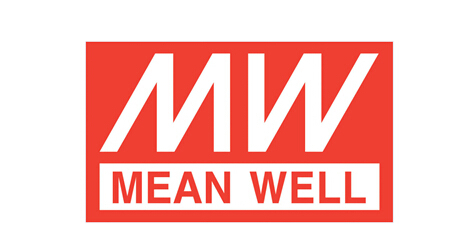 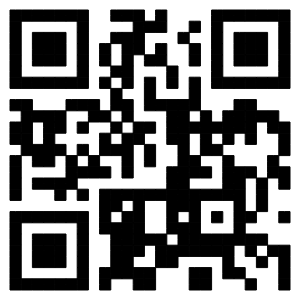 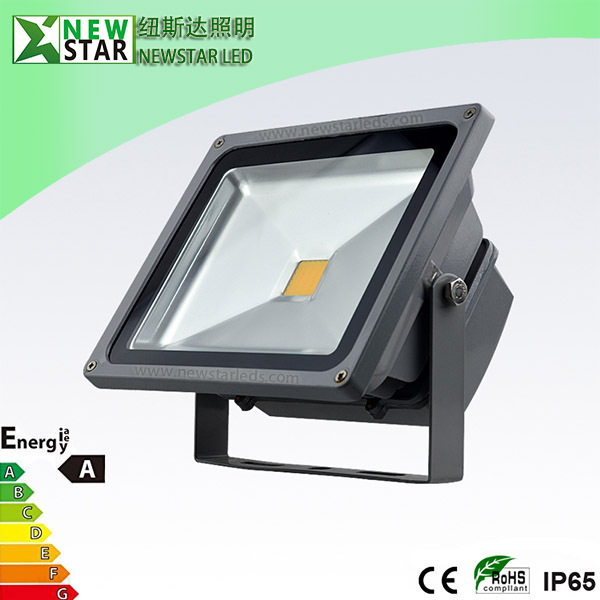 It is friend for environment, no lead, or mercury, not so hot like HPSL and Metal halide Lamp. 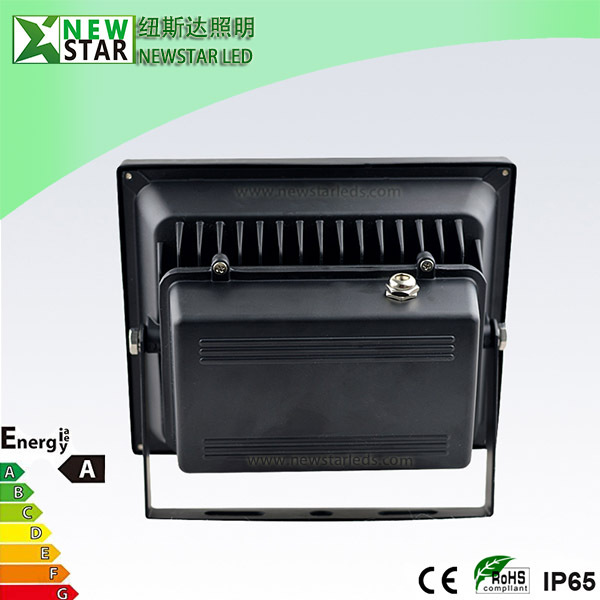 At the same time, Newstar has mass production experience for LED Flood Lamp, and has whole quality inspect and control system. 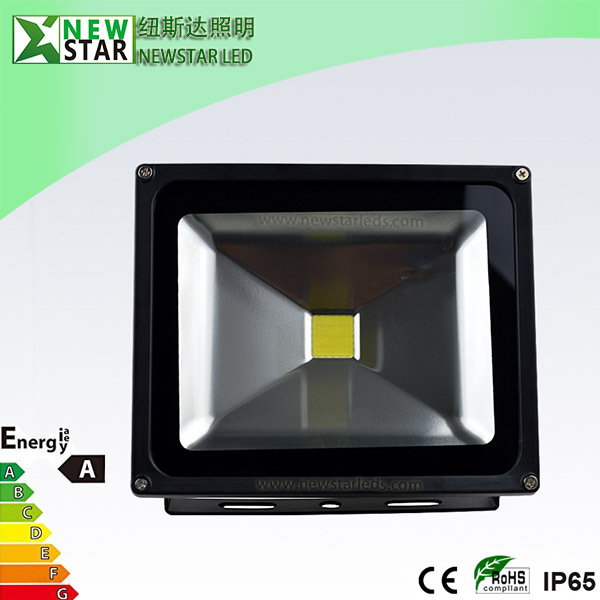 It would be a good choice on LED Flood Lamp from Newstar for LED flood light wholesales.